The U.S. House of Representatives and Senate, controlled by opposing parties, will be at loggerheads over many issues related to both the travel industry and travelers. However, there will be plenty of wiggle room, if not on airplanes with reduced passenger legroom, then in the halls of Congress, where some legislation will undoubtedly get done. Midterm elections have rarely been this galvanizing or controversial. For industry observers and executives, the question remains of how changes in Washington will impact the business of travel. With a divided government, expect most of the changes to regulations to come from the Trump administration. You can see Doug Parker's point, but that won't stop passengers from getting upset — especially since the high fees that airlines charge annoy them already. The Trump administration is now on its third "Infrastructure Week" in a year's time. It is still figuring out how to push through a plan that essentially sells off infrastructure projects to private companies. This year U.S. Congressman Bill Shuster will step down as House transportation committee chairman. He has been unable to achieve many industry goals, such as the privatization of U.S. air traffic control. Is the revamped tax code a "gift for hard-working Americans" as President Trump declared, or just a gift for corporations already reaping record profits? For now, travel executives seem way more excited than the general public. U.S. airlines have been complaining about the Gulf carriers' unfair advantage for years and this change in the law would put increased pressure on the likes of Emirates, Etihad and Qatar Air. If adopted, the law would effectively give Delta, United and American new leverage to restrict competition. Several major airline CEOs, including American's Doug Parker and JetBlue's Robin Hayes, have been in D.C. this month to offer support for air traffic control reform. And someday, it might even happen. But it does not appear imminent. Earlier this week, a House of Representatives Committee interrogated airline executives about service failures. On Thursday, a Senate committee also weighed in. But will Congress take meaningful action? Don't bet on it. 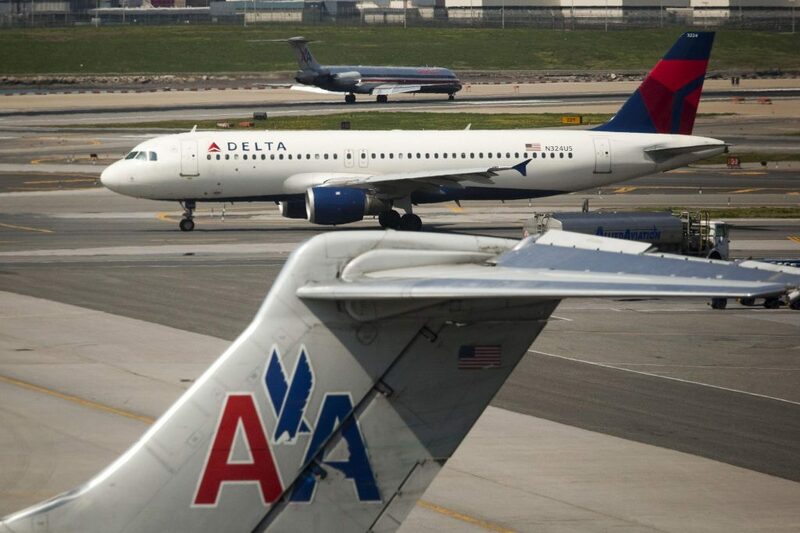 Congress is not happy with U.S. airlines. That's for sure. But how much will Washington do about it? Here's a prediction: Probably not much. We'll likely hear much more about the FAA plan in the coming months and years as President-elect Donald Trump said he plans to make infrastructure, including airports, one of the hallmarks of his domestic policy. Let's be clear: Not all hotel guests and review-writers are angels. But the solution is not dodgy hotel contracts and taking punitive actions against customers. Business owners, as well as consumers, should remember the wisdom of the crowds is pretty good at protecting from one-sided and impure reviewers.